Healthcare and medicine are very crucial to every human’s well-being. From treating a simple cold to saving one’s life, medicine should not be taken lightly. Saving a life isn’t rigid to catching a bullet for someone, sometimes it could be just as simple as working for a pharmaceutical company. 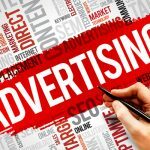 Nowadays, there are a lot of companies that are only in it for the money; selling fake drugs, overpricing their medicinal products, and offering lousy service. If you’re looking for work in a pharmaceutical company, make sure to choose the right one. It just might save a life. A pharmaceutical company is basically a commercial business licensed to research, develop, or market and distribute drugs, most commonly in the context of healthcare. They can deal in generic or brand medications which are one of the essential things since a lot of people get sick everyday. Working for the right company can very well give you the experience and training you need if you choose to pursue a career in medicine. Alongside this, choosing the right employer can give you the right benefits that you deserve. 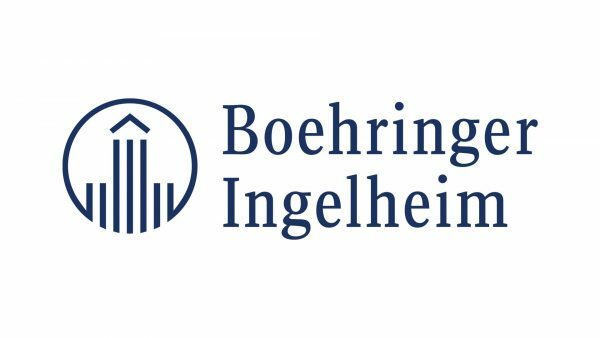 Boehringer Ingelheim is an international pharmaceutical company whose goal is to improve the health and quality of life of patients. The company concentrates on developing innovative therapies that can extend patients’ lives. Boehringer Ingelheim prioritizes the establishment and maintenance of public trust so transparency is a key pillar of their culture. Boehringer Ingelheim employees are given extensive training and taught to remain calm in dire situations. 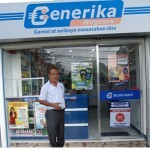 The management is very cooperative and understanding of their workers as well. 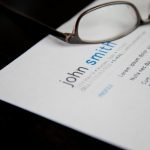 The salary is reasonable but they also provide great benefits and perks. If you are looking for work in a pharmaceutical company, you can’t go wrong with Boehringer Ingelheim. 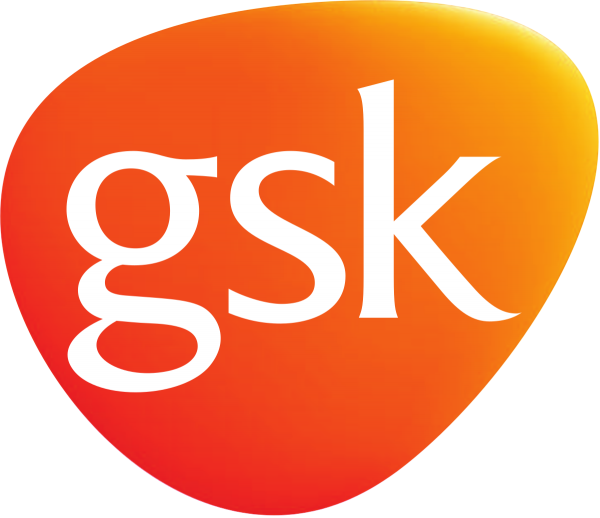 GlaxoSmithKline is a science-led global healthcare enterprise with a special purpose; to help people do more, feel better, and live longer. 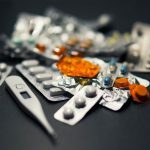 They have 3 global businesses that specialize in research, development, and manufacturing focusing on innovative pharmaceutical medicines, vaccines, and consumer healthcare products. Glaxosmithkline’s endeavors are to be the world’s most innovative, best performing, and trusted healthcare company. According to employees, GlaxoSmithKline takes care of its workers and lives up very much to the company’s mission. The teamwork is evident within co-workers and they ensure to maintain a nice and very professional working environment. The company benefits are very nice and essential, and they properly exercise their core values in their initiatives and activities. Abbott Laboratories is also an international pharmaceutical company which is constantly discovering new ways to make life better for everyone. Abbott Laboratories strives to create more possibilities for people through the power of good health. 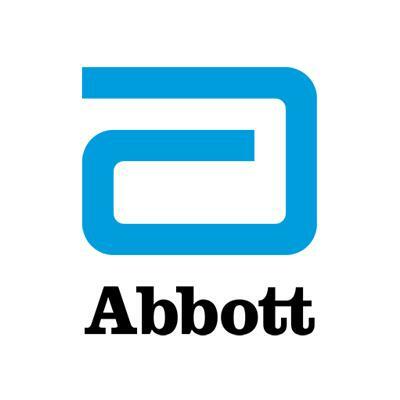 Abbott Laboratories advance leading-edge science and technologies that hold the potential for significant improvements for health. They value diversity in their products, technologies, markets, and their people. They focus on exceptional performance which is a hallmark of Abbott people worldwide. The work-life balance, when employed by Abbott, is great, and you get to spend enough time with your family. The company encourages you to leave your comfort zone which enables you to step up and meet company standards, thus, unlocking your inner and hidden potential. 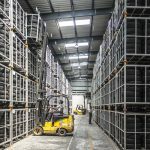 Abbott provides their workers with all the tools you need to help their workers be able to perform to their fullest. Besides this, Abbott employees also enjoy different benefits and incentives which are given from time to time. 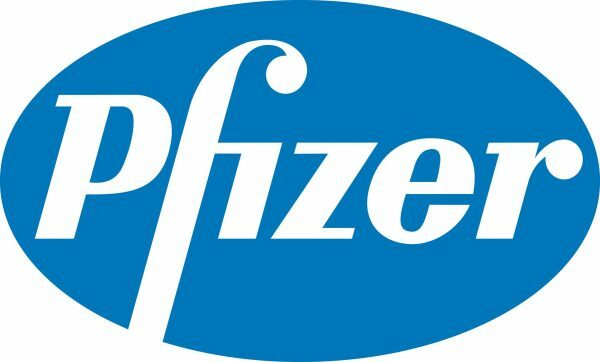 Pfizer is also one of the top pharmaceutical companies in the country, that strives to deliver greater healthcare access to those who need it. Pfizer develops different programs that help expand global access to medicines by providing direct assistance to underserved populations. Pfizer’s corporate responsibility programs revolve around different principles which are designed to help strengthen global public health systems. Pfizer always makes sure to maintain a great workplace for its workers. The management is great and they offer its servicemen proper training to ensure that their development is always for the better. 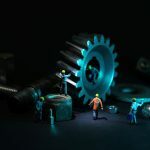 Their team leaders always aspire to inspire workers to give their best at all times and makes sure that those under their employment, do not have to worry about any financial security reasons. 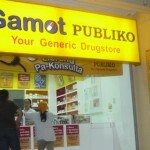 Unilab is the leading pharmaceutical company in the Philippines, a position it has maintained for over six decades. 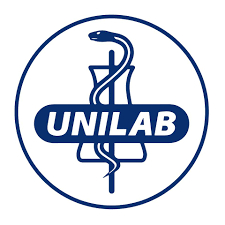 Unilab continues to be recognized by various respected groups of professionals, which cite the company for its commitment and dedication to continuously raise the standards in the pharmaceutical industry. 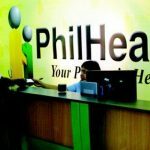 Working for the best pharmaceutical company in the Philippines guarantees you some top of the line benefits including health insurance, education benefits, service vehicle and gas allowances, company holidays and paid leaves. Not to mention the experience and development you garnered while under Unilab’s employment. Always be aware of who you are going to work for. You must take note of what you’ll be getting and losing when choosing who to work for, because you don’t know what you’ll be missing out in other companies. Finding the right work will make things work out.